Well, this has never happened before. Beginning with the 2019-20 season, the AT&T Performing Arts Center will partner with Dallas Summer Musicals, and the two touring giants will share the Winspear Opera House. 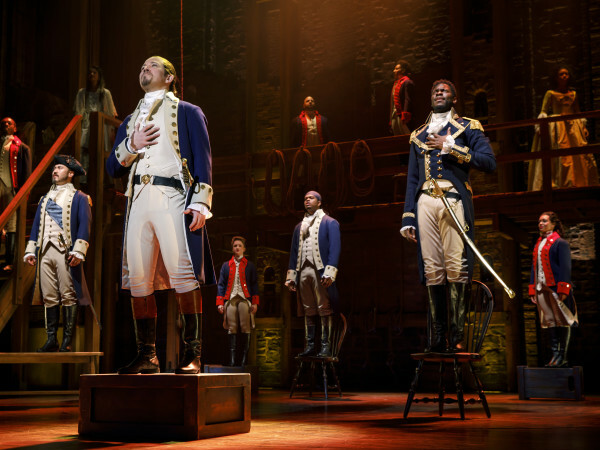 Both organizations will continue to program their own Broadway seasons, but the partnership will allow DSM access to the venue for up to four weeks a year, with the choice of using it to present add-on shows or ones that are part of its regular season. 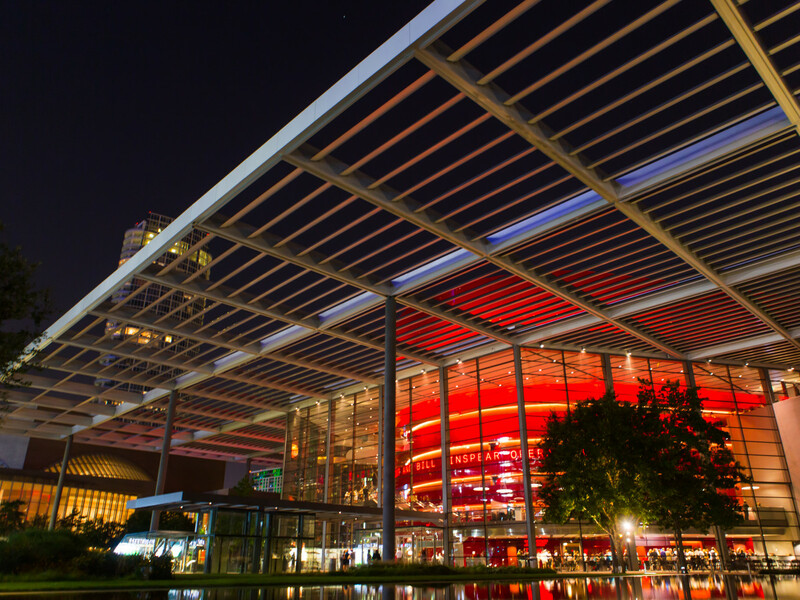 The Winspear, located on the ATTPAC campus in the Dallas Arts District, seats 2,200 and has been the home for the center's Broadway Series since it opened in 2009. The historic Music Hall at Fair Park, which seats 3,400, has been the home of Dallas Summer Musicals since 1951. "There has long been a desire for these two organizations to work more closely together, and given the focus on collaboration in the new Dallas Cultural Plan, this completely aligns with those goals," says Debbie Storey, interim president and CEO of the AT&T Performing Arts Center, in a release. 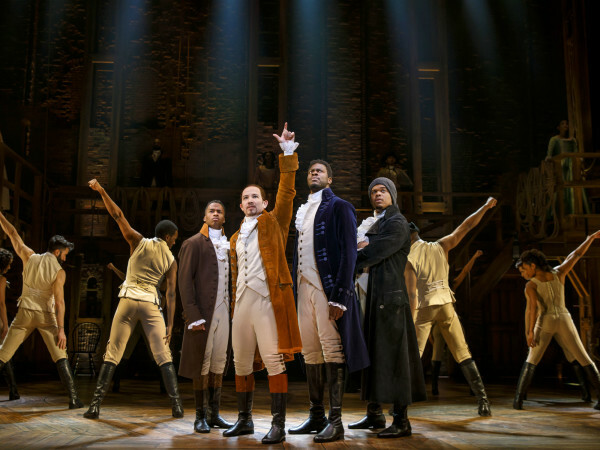 "The center is committed to continue presenting season after season of great musicals and plays from Broadway. With all the incredible creative product coming out of Broadway today, this partnership just opens the door for more of these performances on the Winspear stage — and North Texas audiences are the winners." And now for the big question: What does this mean for Hamilton? That Broadway blockbuster is part of DSM's 2018-19 season, which is scheduled to remain at the Music Hall at Fair Park for its run of April 2-May 5, 2019. Season subscribers had the chance to purchase tickets beginning last season, and single tickets go on sale December 14. The only show that's been announced so far for DSM's 2019-20 season is Dear Evan Hansen, though exact dates and venue choice have not been revealed yet. ATTPAC announced its 2018-19 season in March. "Arts and cultural partnerships are essential to our city's strong and vibrant arts community," says DSM president Ken Novice in the same release. "This long-hoped-for partnership with the AT&T Performing Arts Center enhances Dallas Summer Musicals' ability to deliver on our mission, while also partnering with our friends at AT&T PAC to enhance the Broadway experience for our city." This partnership is also good news for Broadway season subscribers for both organizations. DSM subscribers will have a period of pre-sale access to ATTPAC Broadway shows at the Winspear — after center subscribers but before the public. The center's Broadway subscribers will have similar pre-sale access to DSM shows at both the Winspear and Music Hall. The subscriber benefits will begin with the groups' 2019/2020 seasons, which each will announce early next year. Dione Kennedy, the CEO of Performing Arts Fort Worth, which often shares programming with Dallas Summer Musicals in each city, had this to say about the new partnership: "I applaud the collaboration between these two presenting arts organizations. We have been able to work with Dallas Summer Musicals over the past several seasons on presenting touring Broadway shows in both Dallas and Fort Worth; and likewise, we have collaborated with the AT&T Performing Arts Center on one-night concerts that have been able to play both Dallas and Fort Worth. We look forward to continuing those collaborative efforts with both organizations." "I'm excited that the AT&T Performing Arts Center and Dallas Summer Musicals are continuing to bring great Broadway productions to our stages here in Dallas," says Dallas Mayor Mike Rawlings, a strong advocate for the arts. "We know that Dallas is the cultural capital of the Southwest, and this new partnership just reinforces that."